An initiative to promote forward thinking. 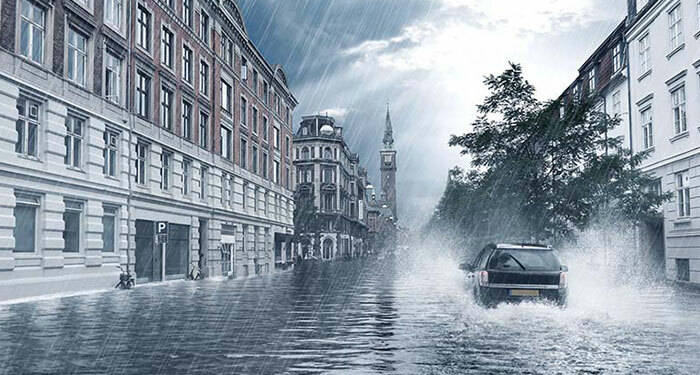 In 2012, the independent Climate Change Committee estimated that flood damage from surface water run-off could increase by more than 200% over the next 50 years. To combat this, ICE and Wavin are working together to promote forward thinking to find better, more cost effective and sustainable ways to manage the rise of excess surface water. 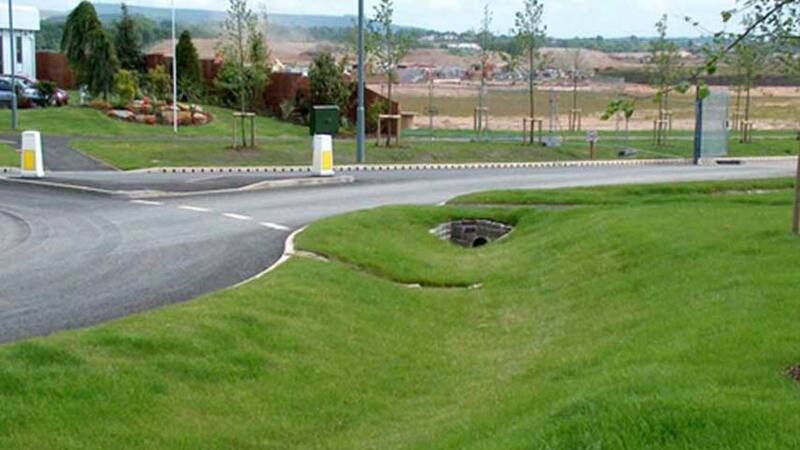 Sustainable drainage systems (SuDS) are a technical solution to the increasing problem of excess surface water. Originally used in urban areas, they are now used for some roads and towns in rural areas. SuDS are always site specific, and require bespoke design that take into account the underlying hydrology, functional purposes of the area, and the present and future needs of people using the area. Surface drainage - the forgotten public utility? We wouldn’t build a road through a house or a pylon through a gas main so why don’t we design surface drainage properly? 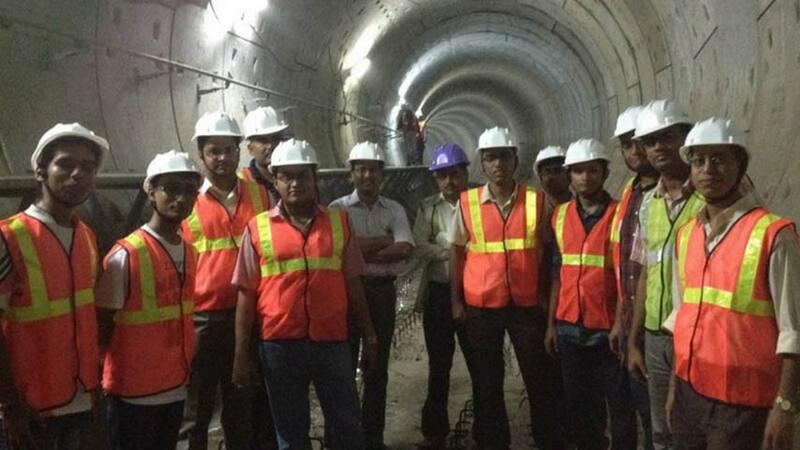 Are highway engineers really drainage specialists in disguise? The specifics of challenges for highways engineers may vary from country to country, but some similarities are emerging, as seen from projects in the UK, the Netherlands and China. 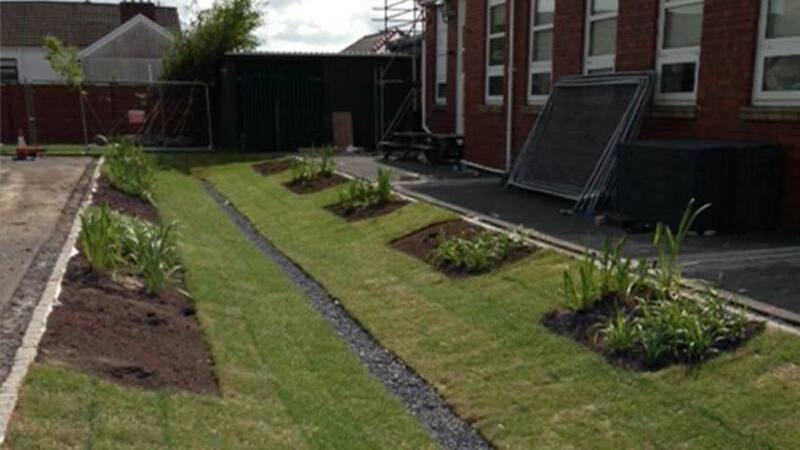 Sustainable Drainage Systems (SuDS) have long been recognised as a vital part of modern water infrastructure systems but could we show greater leadership by focusing on what is achievable? 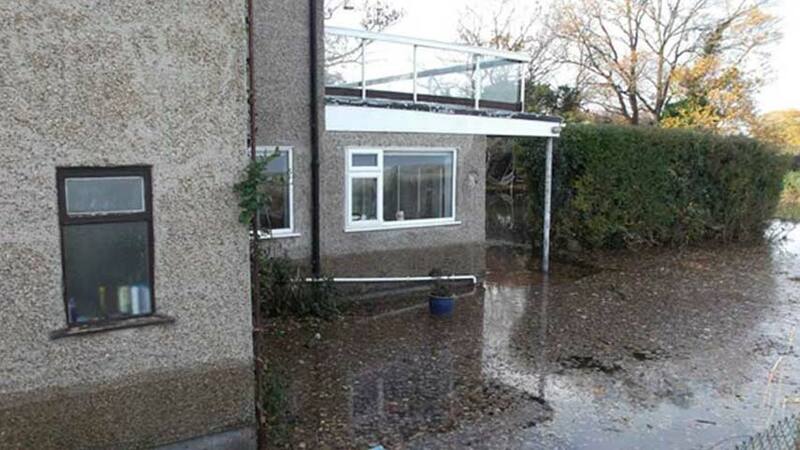 CIWEM, ICE and RICS have joined forces to call for a code of practice for the installation of property-level flood resilience measures to help householders and insurers avoid repeat flooding. 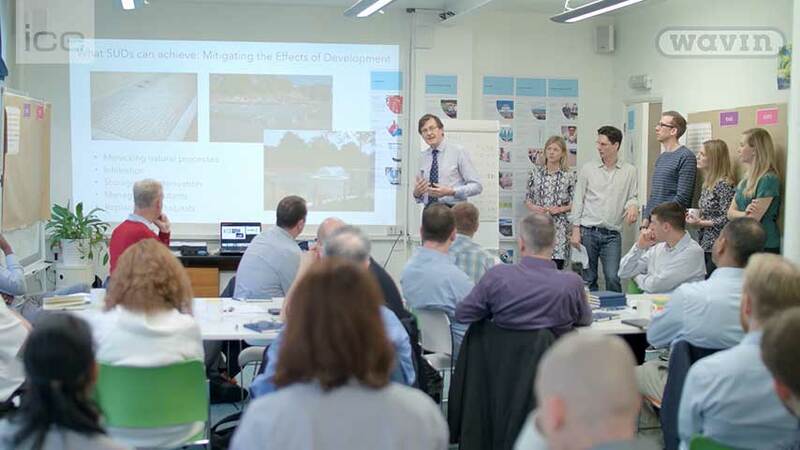 ICE and Wavin delivered a forward-thinking agile sprint on 5 December focused on surface water management and SuDS. The event challenged delegates to come up with four concepts that show fresh thinking and inform the debate on how to find effective SuDS solutions for excess surface water. Through creative thinking and idea generation, we tasked our delegates to come up with new ideas and solutions. Delegates discuss ideas for solving the challenges involved in managing excess surface water. At the sprint representatives from across the water industry came up with new concepts. 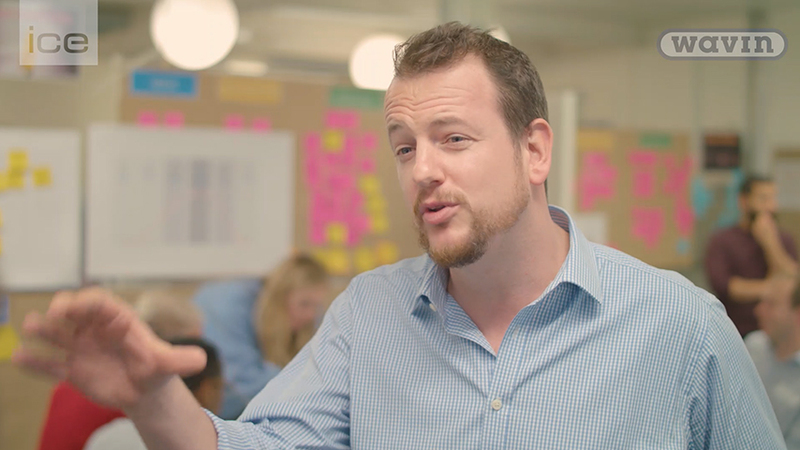 This video walks you through the day’s activities of collaborative discussion, ideation and proposal refinement. 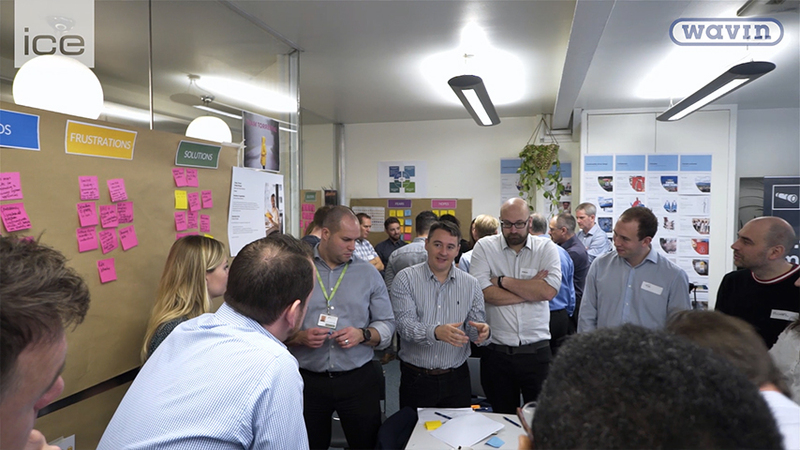 ICE and water knowledge partner Wavin gathered forty delegates in Leeds at the second event in a series of forward-thinking agile sprints on sustainable drainage. 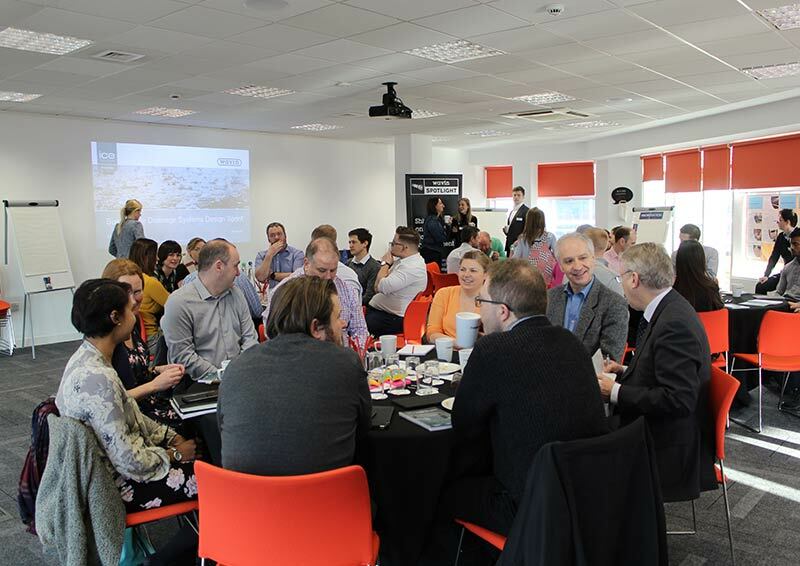 Representatives from across the industry worked together to address common challenges and generate new ideas for finding better ways for managing surface water. 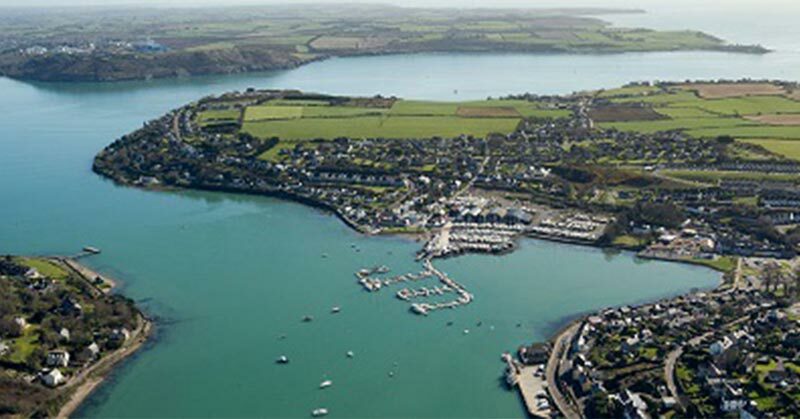 Coastal zone management is a constantly evolving challenge. Civil engineers and coastal professionals are under increasing pressure to manage the competing interests of environmental protection, population growth and the impacts of climate change. It’s essential to keep abreast of the latest research and techniques available to achieve this. 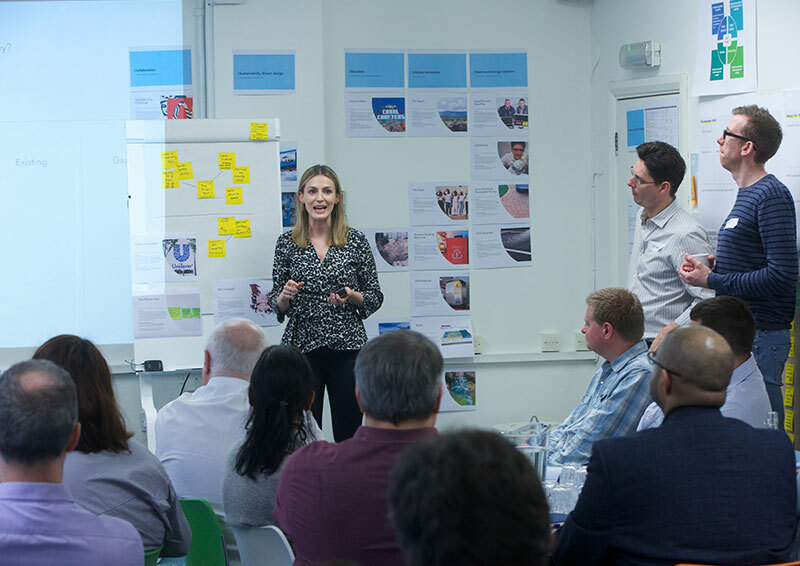 As part of the ICE Knowledge Water Programme 2019, over 200 coastal management professionals will join forces in La Rochelle to focus on new approaches to coastal engineering that integrate planning and ‘place-shaping.’ This year, there’s a huge focus on encouraging bold adaptation to coastal change whilst also balancing environmental and community concerns. 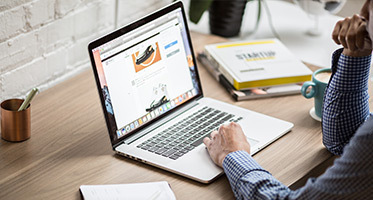 Sign up to our free newsletter and stay up to date with the latest events, articles, blogs and more.